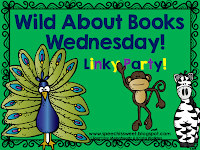 Every Wednesday, Speech is Sweet hosts a linky party: Wild About Books Wednesday. It's a way to get some fresh ideas about books that you may not have ever heard of, as well as ideas about how to use them in therapy. 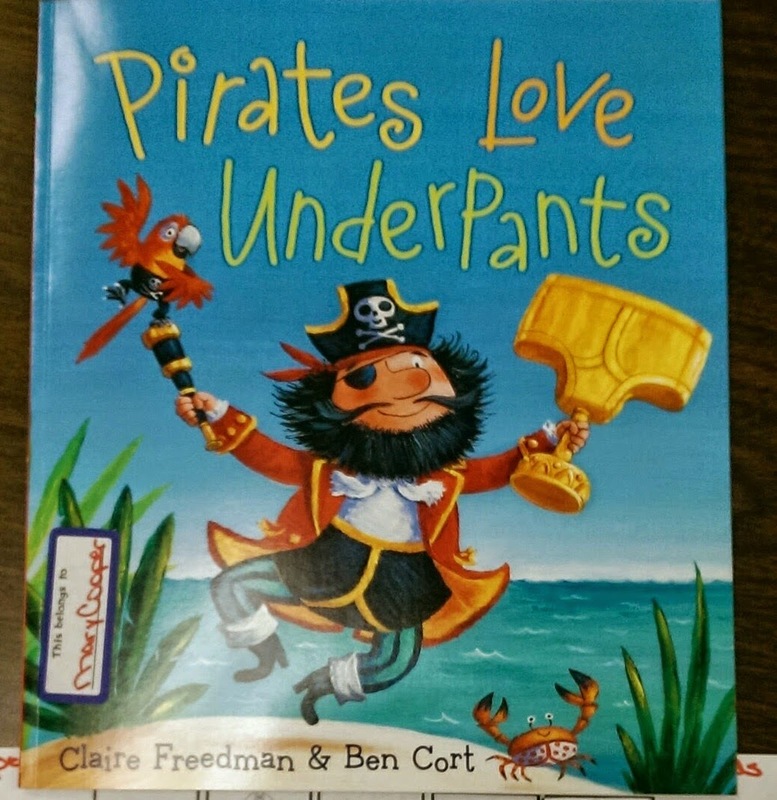 This week, since Friday is International Talk Like a Pirate Day, I am using a pirate book that I bought at last Spring's Book Fair: Pirates Love Underpants by Claire Freedman. 1) Predicting: What was going to happen? 2) Vocabulary: The book has different kinds of "underpants", such as bloomers, knickers, long johns. 3) Inferencing: Why did the pirates snip the elastic? Why did the pirates fall? 4) Feelings: How did the pirates feel when they tripped? Oh, and there's rhyming in this book, too. My older students tallied each time they heard their target sound. Then, we compared their total to the actual total. I re-read the story with the student identifying each word with their target sound, correctly producing the words. With my younger students, I used it as an auditory bombardment activity. The students really enjoyed this book. I read the last page on Monday & Tuesday, but left it out today. They just didn't "get it", and I thought it was a little out of place. Plus, I didn't think it was needed to end the story. Head over to Speech is Sweet to see what books other SLPs are using, and how they're using it. SUPER cute book! I will have to get this one!